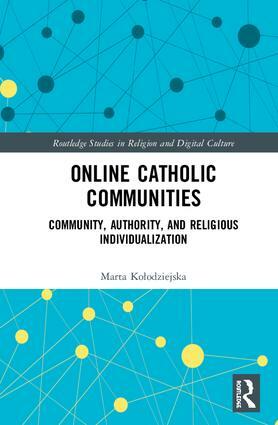 245 1 0 %a Online Catholic communities : %b community, authority, and religious individualisation / %c Marta Kołodziejska. 260 # %a New York : %b Routledge, %c 2018. 300 %a VIII, , 141 stron : %b ilustracje ; %c 24 cm.